Hello from Upper Shire Diocese in Malawi in the heart of Africa. 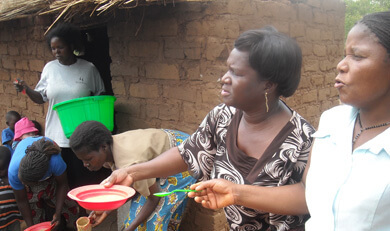 One of our key programmes is the distribution of bednets. You can see some of the information about it here. We are working with our partners to reduce deaths from malaria.